MHSAA Tournament Medalist – 1939, 1941. Michigan Amateur Medalist – 1965. Western Open, Low Amateur – 1961. 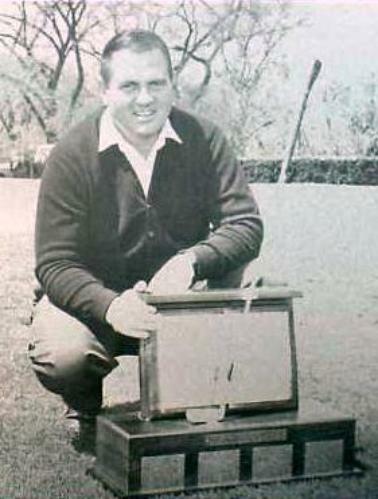 H. Smith Memorial Tournament Champion – 1966. 13-time Country Club of Lansing Champion. Country Club of Lansing Course Record Holder – Score 62.